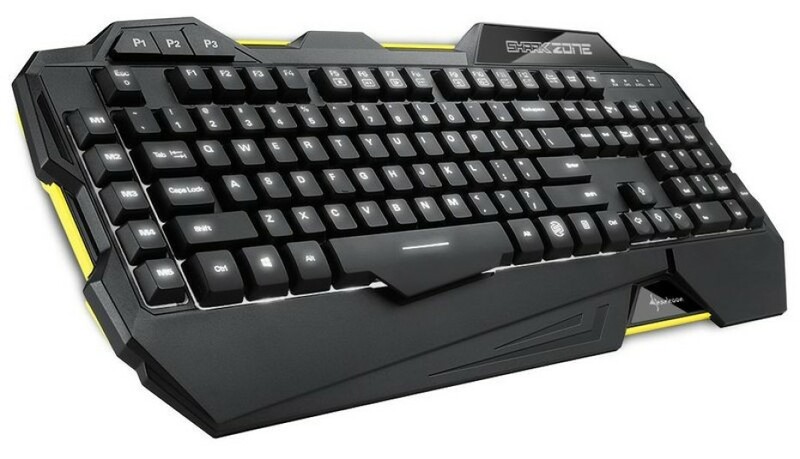 The gaming hardware maker Sharkoon has added the new SharkZone K30 gaming keyboard to its product list. The keyboard comes with all features that you would expect from a gaming keyboard, yet the main perk here is that the K30 offers a really attractive price-to-performance ratio. The new SharkZone K30 offers customizable white LED backlit keys, a striking Shark Zone design, support for five macros and three profile keys and, of course, gaming keyboard software. 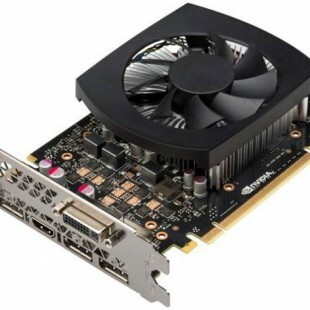 It allows gamers to save their gaming profiles and then runs them once a particular game is started. In addition there are programmable mouse actions and individually configurable key functions. The keyboard also has 128 KB of on-board memory that allows gamers to save all keyboard profiles that they use, which means that no settings will be lost. The SharkZone K30 also features a three-block layout and, a maximum polling rate of 1000 Hz, durable keys that can withstand 10 million keystrokes and an integrated palm rest. The keyboard measures 485 x 208 x 32 mm and weighs 1.21 kg, which includes the cables. It is compatible with Windows 7 and Windows 8 and has a gold-plated USB plug. The price of the new SharkZone K30 is just EUR 30.